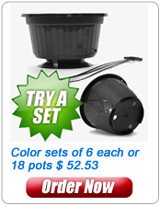 The Belden 10 Azalea flower pot offers value and versatility for the grower, garden retailer and the garden consumer. 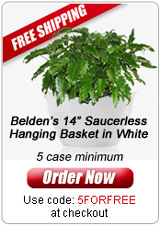 The Belden 10 Azalea can stand alone or be dropped into a decorative container. Its’ substantial volume and sturdy footprint creates an extraordinary container garden, flowering potted container or edible garden for the patio or deck. Needs little attention and looks stunning for the entire season. 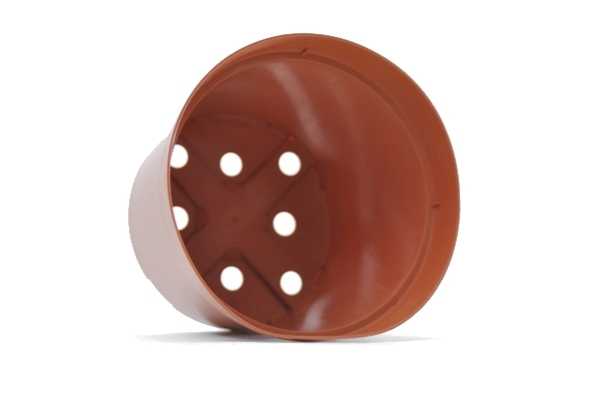 Bi-level drainage holes to allow the container to drain consistently ensuring healthier root and plants development, fewer plants lost during growing and on the retail garden center shelf and the potential for better success for home gardeners. 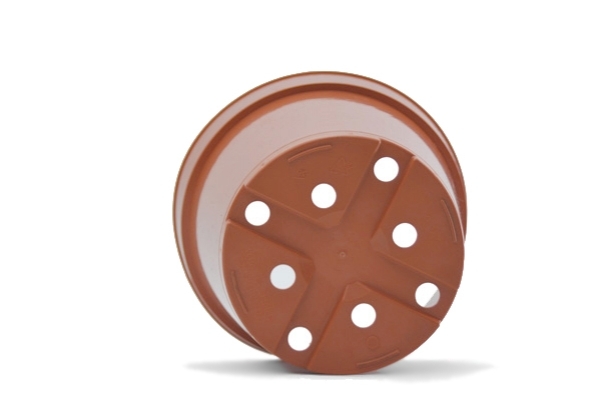 Substantial weight and strength – Big, easy-to-grip rim depth means the flower pot maintains its shape and integrity, ensuring that the container would not spill its contents, during handling by the grower and consumer and could even be reused if so desired. 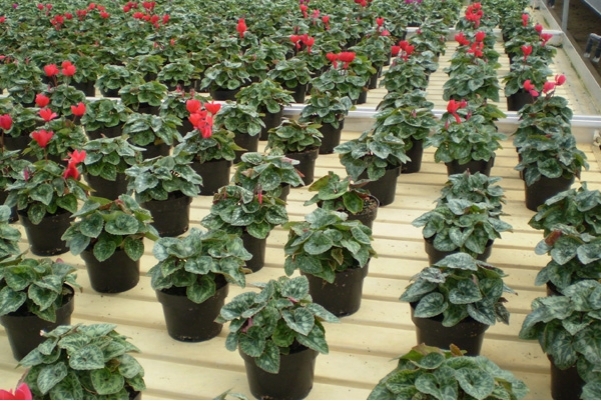 Smooth, contemporary finish shows off plants, not salts, spots or soil. We are recycled and recyclable! 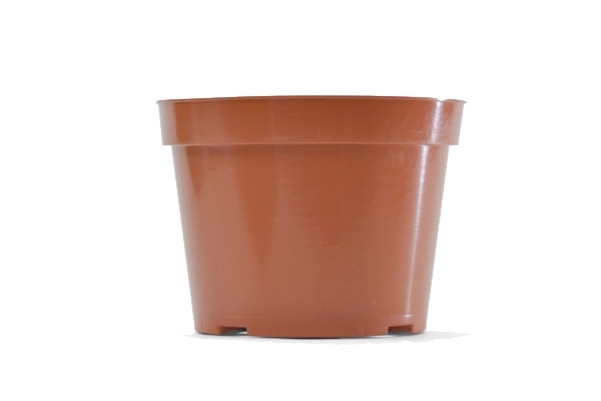 – All of Belden’s azalea flower pots are comprised of high quality 100 % post industrial recycled raw material and are completely PP5 recyclable!